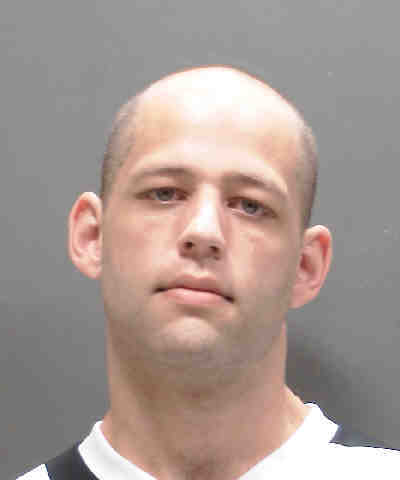 The Sarasota County Sheriff’s Office is advising the public that Thomas Daniel LaVoy, DOB 11/13/88, has registered as a sexual offender living in Sarasota. LaVoy was convicted in 2017 in Lake County of Attempted Lewd or Lascivious Conduct on a Victim Under 16 Years Old and Travelling to Meet a Minor for Illegal Sexual Conduct and sentenced to 25 months in prison. He was just released from prison and reports his new address is 564 Circlewood Drive in Venice. LaVoy is not currently under the supervision of the Department of Corrections however, he is not allowed to live within 1,000 feet of a school, childcare facility, park or playground.